From reading their bibles to tweeting about your sermons, your members are going mobile. Now they're using their smartphones as their wallets. The mobile giving App enables the donors to give in the moment anytime, anywhere. A complete solution to the donor: Users want more from their smartphones than just making a one-time gift. With access to recurring donations, user history, and connections, our app does it all! Ease and Convenience:The Mobile Giving App ensures the ease of convenience. It empowers the donors to donate anytime, any amount and any place. Direct Business Deposit: We ensure that the donations be deposited automatically in 2 business days. Customize with your Branding: Customizing your church giving app the way you want with your logo and cover photo is as easy as setting up your Facebook profile. Just upload your images and your donors will instantly see your unique app profile. 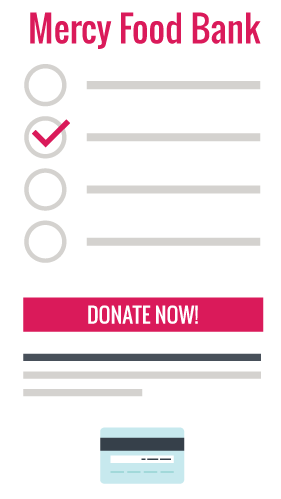 Custom Fundraising Campaign: Kind Base allows complete access to the ministry, which can create custom fundraising campaigns and the donors can contribute and decide where they want their money to go.